Its not a mistake that you consider this platform to advertise your business,product or website. 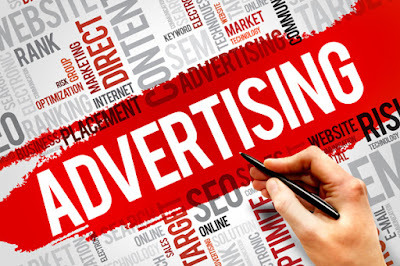 This is to inform you that choosing our advertising platform is not a mistake but the right choice. It will surely foster its purpose. We will make sure it's not fake people but real people who are interested in your business, clicks on your ads on our blog.